We are proud to announce the launch of our brand new website. On behalf of everyone here at Sports Tours LTD, welcome! Our old website has served us well for the past few years but as technology continues to develop we have been able to tie in a new website with our new 2018/19 brochures and a soon to be announced booking system and client portal. We appreciate that we live in a very busy world and people do not always have time to sit down at a computer. 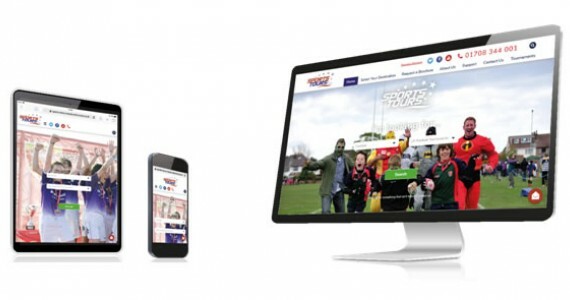 With this in mind the new website has a modern layout and has been optimised to be viewed on computers, tablets and smartphones so you can visit us whenever is convenient. Additionally, our website will now be linked with our social media pages, so please give us a Like on Facebook, or follow us on Twitter for regular announcements on special offers, news articles and tournament information.